Scout Mandolin is a luxury brand that makes custom one of a kind engagement rings, wedding bands and fine jewelry. Scout Mandolin is intentionally evocative of past, present and future. ‘Scout’ is the soft, precise search for love manifest in design – the search for who he or she is and what makes him or her unique; ‘Mandolin’ is the allegorical essence of the sweet country melodies that captured Julie’s imagination as a girl growing up in the south. Design and create the finest quality custom engagement rings and jewelry, cut out the middle men to save our clients time and money, provide socially conscious diamonds that are the very best value and quality and use our innovative custom design process and decades of experience to help our clients capture the essence of their one true love. By listening to your love story and learning all of the details about your special someone. Discovering these details will allow us to capture a robust profile that inspires your design. Your custom piece with your love story, his or her tastes, and your budget in mind! We create incredible value by eliminating the retail middle man and by not keeping an inventory of diamonds in house. Throughout this exciting design process we serve as your personal guide and remove all of the worry and stress so you can enjoy being a part of such a meaningful expression of your love. Truly one of a kind custom engagement rings and jewelry. Our creative design process deliberately empowers each partner to play a part, preserving the balance between the necessity of their input with the magic of your surprise! 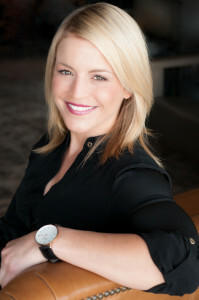 Founder, Julie Simpson, graduated with a B.A. in Applied Arts and Sciences with an emphasis in Jewelry and Metals. Followed by an apprenticeship with two master jewelers that are now part of the Scout Mandolin team. She started a fashion jewelry company with her pieces selling in hundreds of locations around the world. A decade later, she sold her fashion jewelry company, following her passion for creating one of-a-kind custom engagement rings and fine jewelry. Scout Mandolin is this next chapter. Julie’s vision of transforming the way custom engagement rings and jewelry are created has come to life in Scout Mandolin where her bespoke design process captures the art of love. We take the guess-work out of the process by giving he or she a platform to say what they want, while preserving the element of surprise. Scout Mandolin takes the guess-work out of engagement ring shopping by creating a one-of-a-kind ring for your one-of-a-kind love. We want this to be a smooth and enjoyable experience. This is where dreams are designed and capturing every facet of your special someone is our #1 goal. 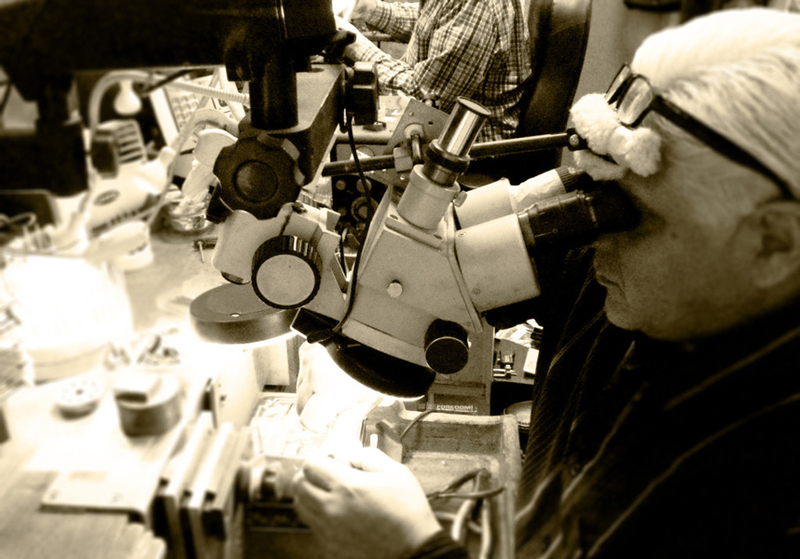 Scout Mandolin’s master jewelers are an integral part of your custom design journey from start to finish. With more than 75 years behind the bench, their expert craftsmanship and attention to the finest detail is absolutely unparalleled ensuring your creation is the finest quality imaginable. All Scout Mandolin diamonds originate from ethical and environmentally responsible sources which adhere to strict labor, trade, and environmental standards. We value awareness and ensure that all of our diamonds are conflict-free.